Reset your expectations about refrigeration. 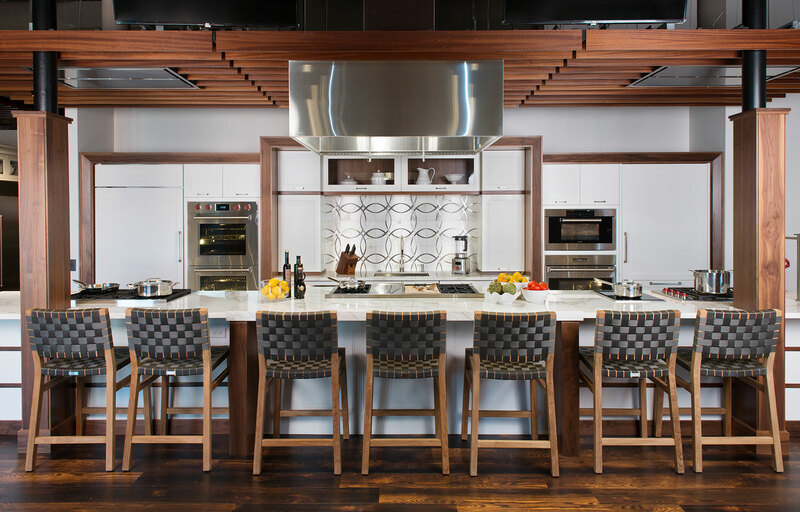 At New England's Official Sub-Zero & Wolf Showroom and Test Kitchen at 7 Tide, you will learn how your refrigerator, freezer - even wine storage - can be anything you want and be placed almost anywhere you would like. Gleaming stainless steel, finished custom panels or totally integrated units can make a bold statement or completely disappear. The options are endless. Our consultants will help you make the selections that reflect your lifestyle. Sub-Zero is more than just refrigeration. It is a food preservation system. Built and tested to the highest standards, Sub-Zero has 70 years of innovative thinking and American manufacturing behind it. 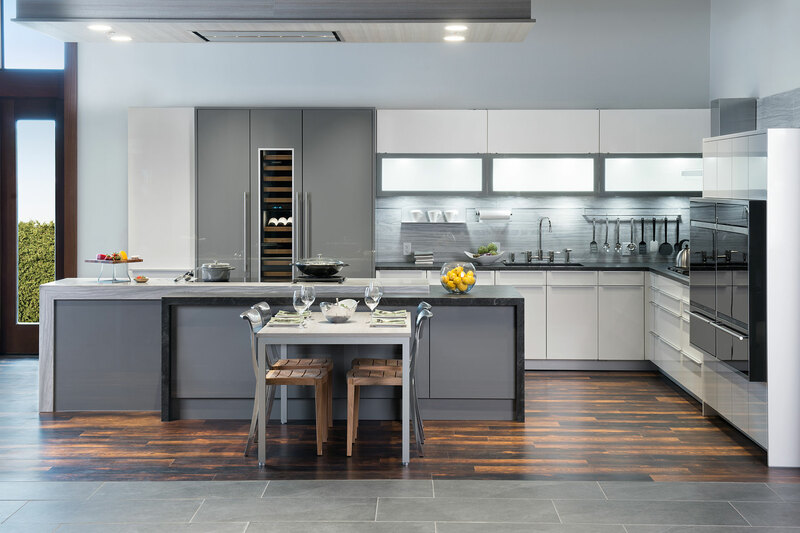 At the Sub-Zero & Wolf Showroom at 7 Tide you'll be able to compare more models of Sub-Zero than anywhere else in New England and have all of your questions answered. 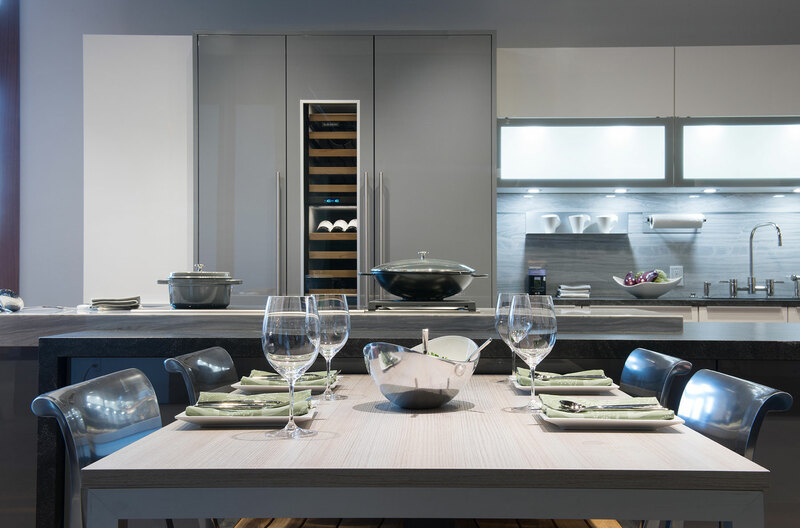 We invite homeowners and the design trade to 7 Tide to explore the possibilities. Browsers are welcome, but an appointment will ensure a singular experience. and the name of an authorized dealer in your area. Our consultants are always happy to speak with you.